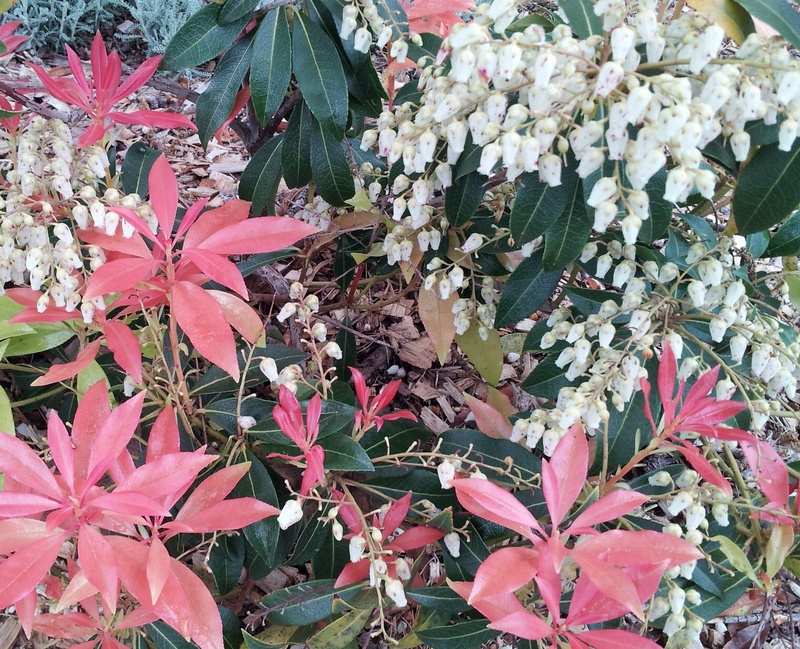 Pieris cultivar ‘Mountain Fire’ Lily of the valley bush. 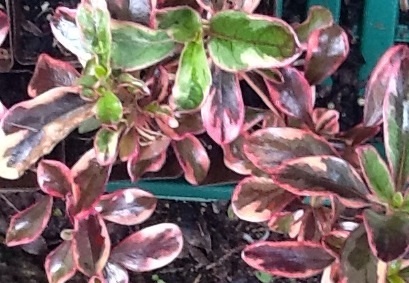 burst of bright red new foliage in the spring. Price includes secure individual mail-order plant packaging and GST.